The Shape of Things to Come ! 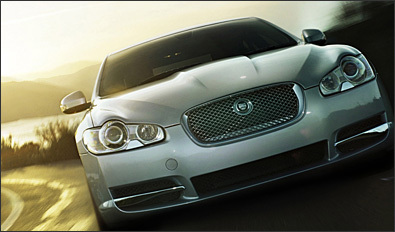 After giving us a glimpse of the future in early 2007 with the stunning C-XF concept, Jaguar unveiled its all new XF Sport Saloon in August 2007. Scheduled to arrive at a Jaguar showroom near you in the spring of 2008, the XF will be replacing the S-Type as Jaguar mid size saloon.